Aiming to give permanent shelter to homeless people and reduce poverty and vulnerability of the urban poor households by enabling them to access gainful self employment opportunities, the Government of India had initiated ambitious National Urban Livelihood Mission. To make this mission a success and achieve desired target, the Union government had transferred necessary funds to all the states, but series of revelations have raised doubts over its implementation. Even recently the Supreme Court of India has termed this Mission as a scam and observed that Rs.1078 crores were distributed for constructing permanent shelter in 790 urban cities of various states and Union Territories, but failed to give desired result. As per the information provided, the department has transferred Rs. 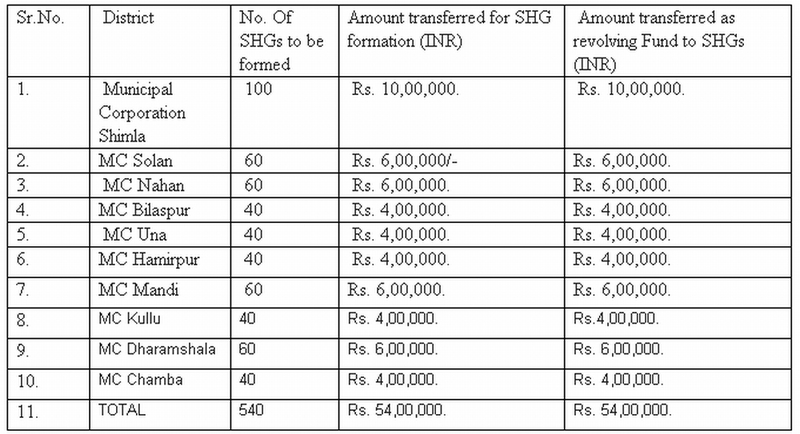 54, 00,000/- to 10 districts for formation of self helps group @Rs. 10,000/- per SHG and 70 percent amount have been released to Nehru Yuva Kendras for their formation. 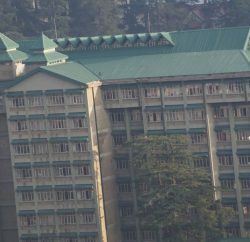 The Department has also transferred another Rs. 54, 00,000/- as revolving funds. However, there is no information provided regarding the utilization of the remaining Rs. 4, 96, 45,000/-. Dev Ashish Bhattacharya rued and accused Urban Development department for hiding information purposefully. 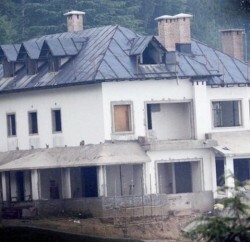 Activist has filed appeal to know further details and also complaint to the Prime Minister of India and Himachal Pradesh Chief Minister and demanded a departmental inquiry to unearthed the truth. 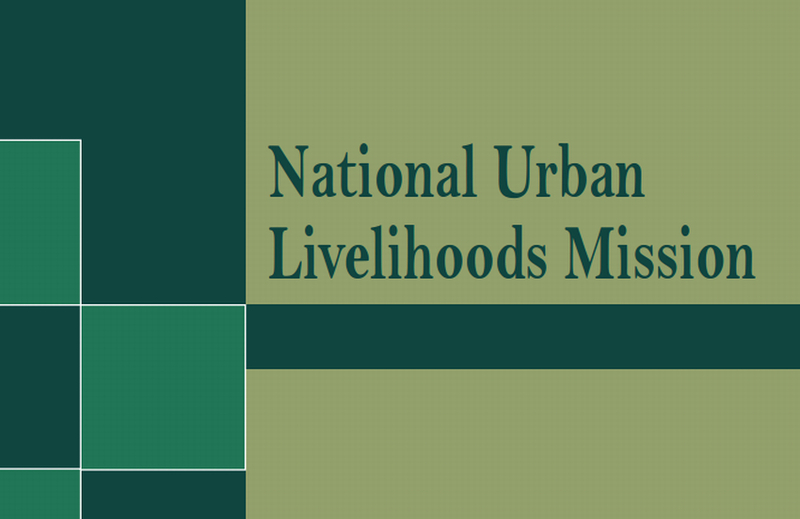 The National Urban Livelihood Mission was initiated to provide shelters equipped with essential services to the urban homeless in a phased manner for homeless, besides addressing livelihood concerns of the urban street vendors by facilitating access to suitable spaces, institutional credit, social security and skills to the urban street vendors for accessing emerging market opportunities. 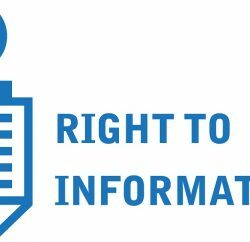 However, with the RTI revelation, it seems that homeless will remain homeless despite having sufficient budget to provide home for needy and poor citizens of country.